The Opioid Crisis: Part 2 What’s Congress Got to Do With It? In case you missed the explosive investigative report conducted by 60 Minutes and the Washington Post, I urge you to spend a few minutes and watch it. Tragically in the midst of this growing epidemic, the DEA was in 2016 legally handcuffed by a law passed by congress and signed by former President Obama that intervenes with their ability to enforce the law. 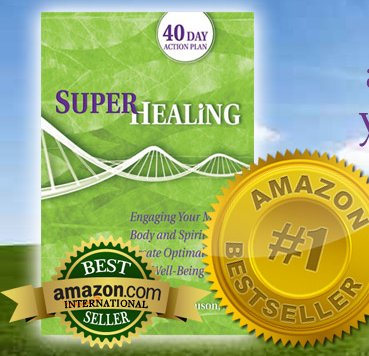 Click here and order your copy of Superhealing. 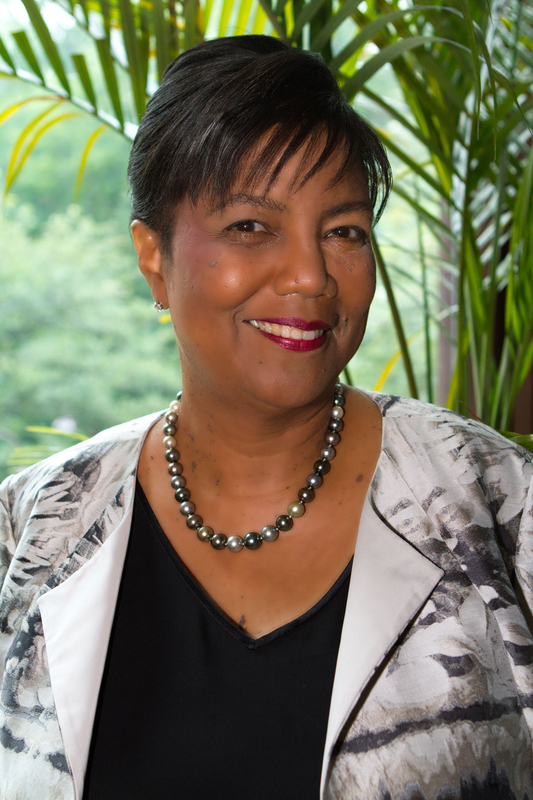 Elaine Ferguson, MD is a pioneer in the field of integrative and holistic medicine. She’s a graduate of Brown University, Duke University School of Medicine and completed her post-graduate training at the University of Chicago. During her trailblazing career she served as the founding medical director of the nation’s first Independent Practice Association (IPA) of chiropractors to provide primary care in a managed care setting, and practiced at the Cancer Treatment Centers of America. Also, Dr. Ferguson taught mind-body medicine at one of the nation’s first graduate level holistic medicine programs. She is the host of the acclaimed PBS pledge special SuperHealing Secrets currently airing nationwide, and has written several books, including the international bestseller SuperHealing: Engaging Your Mind, Body, and Spirit to Create Optimal Health and Well-Being. As a wellness consultant, and speaker, she’s lectured extensively at conferences, universities and medical schools, consulted with businesses, government agencies, not-for-profits, faith based organizations, and testified on a Congressional alternative medicine panel. The information contained on this website is for informational purposes only. It has not been evaluated by the FDA. The information is not intended to prevent, treat, diagnose or cure any illness or disease. All material provided on www.drelaine.com is only for the education of the reader. You should always consult with your physician or other licensed health care provider with any questions you may have regarding a medical condition regarding your health and/or medical condition, and before undertaking any changes in your exercise, eating habits, diet, physical therapy or other health program. This website does not recommend self-management of one’s health care. Images, text and logic are copyright protected. All rights are explicitly reserved without prejudice, and no part of this website may be reproduced except by written consent. Copyright. All rights remain in force. Removing this notice forfeits all rights to recourse.